Midnight Pool 3D download. 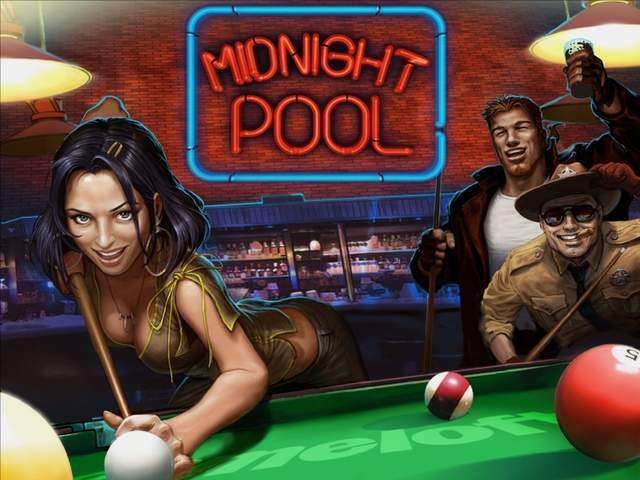 Free download Midnight Pool 3D game. With great 3D graphics and realistic physics, this computer pool game is a fun and useful way to practice pool. 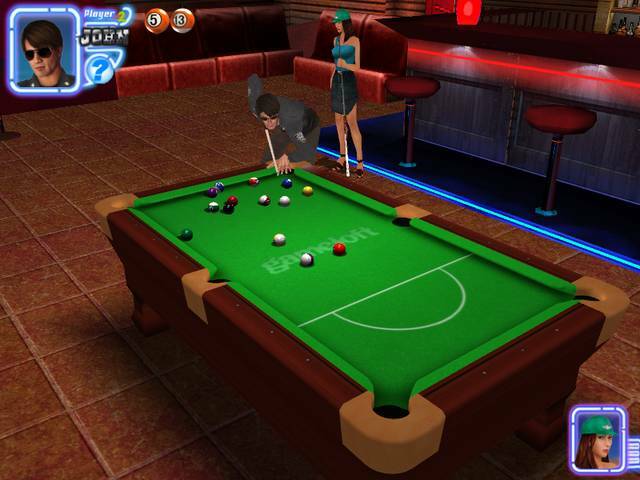 Midnight Pool 3D is a great choice for any pool player or person looking for a fun and simple pool game to play. Play 8-Ball (US or UK) or 9-Ball. Very low full version price.